Chanel magnets are also used for free flowing material. For effective output of products and to obtain large operational surface channel magnets are used. We offer channel magnets made from with zinc plated steel parts. These zinc plated steel parts are fixed in ceramic material. It is arranged in series. It can be easily mount through provided holes at proper place. We offer reliable range of heat resistant and thermal resistant, abrasion resistant and channel magnets. We provide best qualityChannel Magnets efficiently used with wide range of temperature. Our channel magnets are available with varied range of sizes, shapes and configurations. It contains wide usage vicinity in different industrial sectors. It is used in vehicle’s number plates. It is used to make steady position of boards, banners and blueprints. It helps to hold tight these banners and boards. We are accepted manufacturer and exporter of various kinds of magnets. 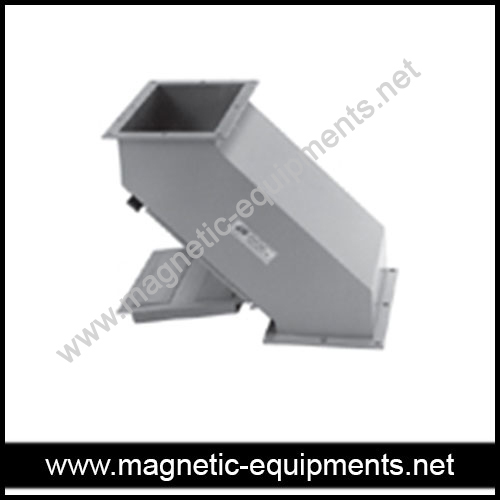 We offer optimum quality magnetic equipments with varied range of applications. It is specially manufactured for the vertical flow or poor flowing material. So it is suitable for the abrasive materials. It is also used to allow large quantity flow of material. We offer hump magnet with different sizes and shapes depending upon the applications. 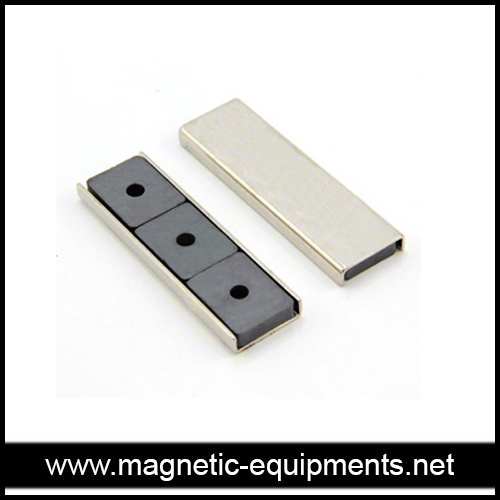 Hump magnets are ideal arrangement of two plates hinged to steel housing. This arrangement makes convenient cleaning of instrument. Material shows zigzag style of flowing. Vertically flowing material passed out by the first and soon after second magnet. Ferrous impurities are dragged out from the flow. this kinds of arrangement of hump magnets offer exact result and efficiently used for various applications like grain processing, food processing, pharmaceutical and many more applications.